What is a wedding favour and do you really need them? A wedding favour is something that wedding couples give their wedding guests to thank them for attending and celebrating their wonderful day! Do you really need them? After all, you are feeding your guests? Proper etiquette requires you give them a little thank you for coming out and spending the day with you. But how on earth can you come up with unique wedding favours ideas that your guests will love? Weddings can be expensive even for your guests. 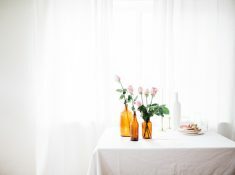 However, if your wedding budget does not allow for it, you can choose to skip wedding favours together! 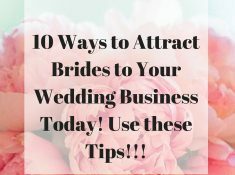 They are lots of amazing places you can find unique wedding favours ideas that are budget friendly. A few places we suggest looking for your wedding favours is Amazon which pretty much has everything you might need for your wedding. If you are really on a budget then Beaucoup is your friend for anything budget friendly. 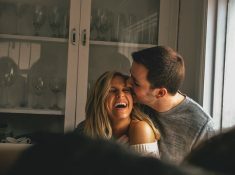 They have a ton of amazing unique wedding favours ideas that you can purchase. 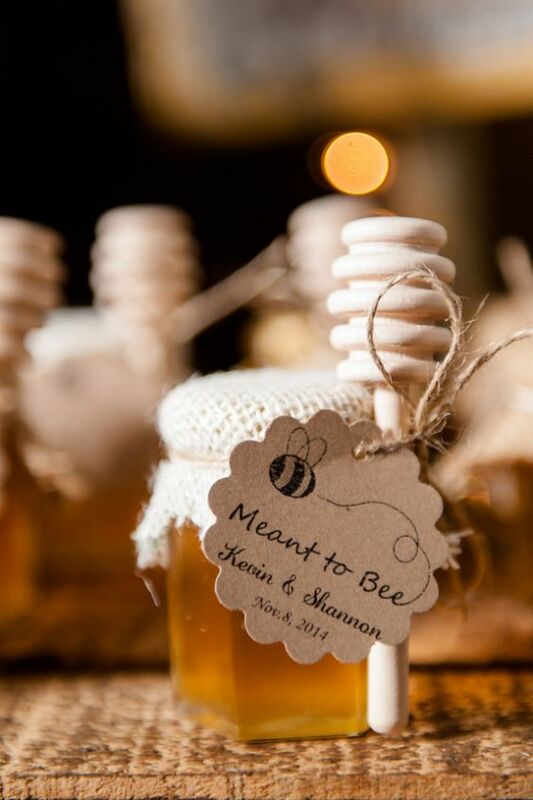 If you are looking to customize your wedding favours, then you should definitely look into Zazzle for your DIY wedding projects. 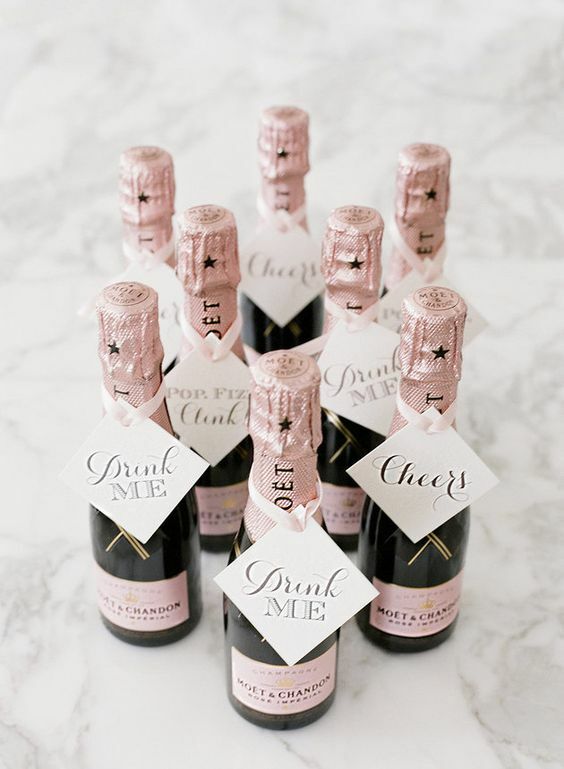 Here are a few unique wedding favours ideas to consider! Tell us in the comments below which one you love. 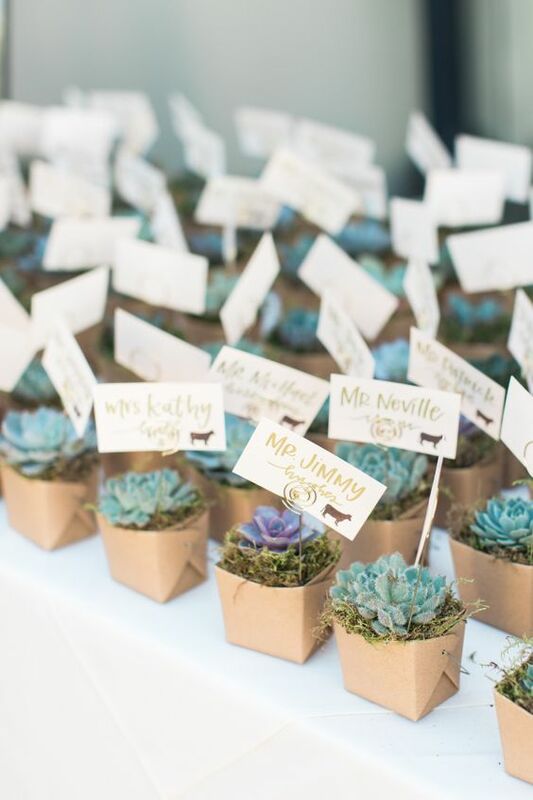 This succulent arrangements are too cute and make for the best wedding favors. This is extremely cute. Honey – Meant to BEE! 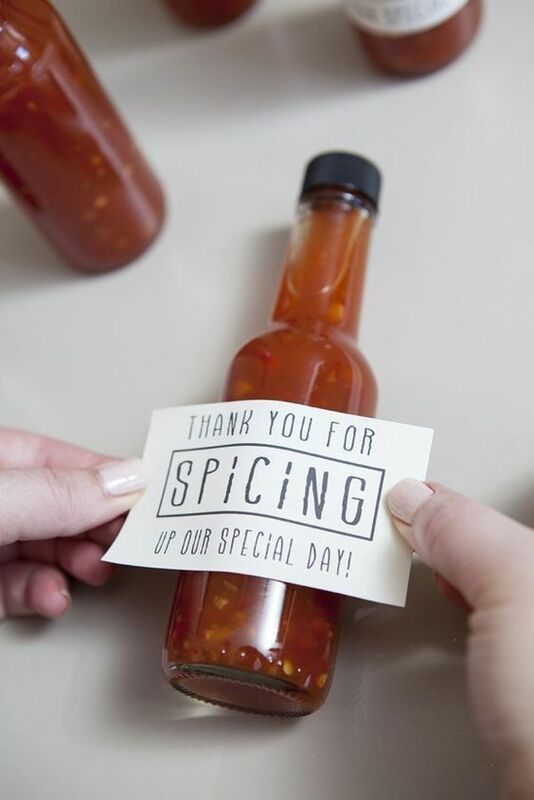 Loving these DIY spicy gift favours. There you have it, which wedding gift favour do you love the most? I love them all. Leave us a comment below with your favorite option. 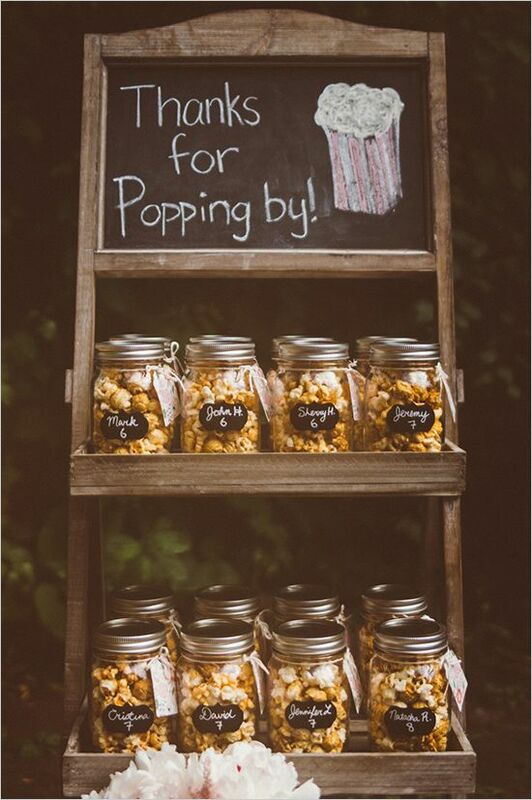 If you love this post of unique wedding favours ideas that your guests will love, Pin it to your wedding board today!